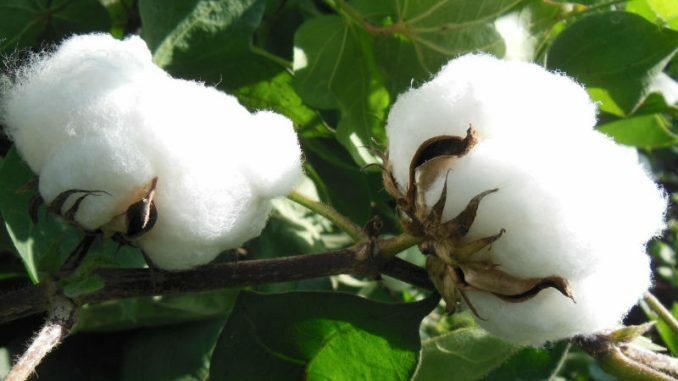 Kolkata : The Federation of Seed Industry of India (FSII) on Wednesday raised its concern on the increased challenges and risks of illegal selling of unapproved GM cotton seeds during the ensuing Kharif season to Indian cotton farmers. In the recent past, some newspaper publications have highlighted the growing menace of few state level local companies producing and selling Bt. cotton hybrid seeds to cotton growing farmers with unapproved GM technologies like Ht. (Herbicide Tolerance) in some cotton growing states in India. FSII, the voice of the research based Indian seed Industry and its member companies comprising of major players in the INR 5000 crore seed market in India, is committed to follow systems and best agronomic practices, seed regulations, regulated application of science and technology to Indian agriculture systems, high investments in research & development, transferring knowledge and skills to the farming community, thus producing and selling high quality seeds to ensure higher gains without any possible risks for Indian farmers. FSII and its member companies believe that all such technologies would play an important role in positioning Indian agriculture as a major player on the global stage while helping to achieve the government’s objective of “Doubling Farmers’ Income by 2022.” FSII will continue to provide unstinted support to the Government of India’s initiatives whilst keeping the interests of India’s farmers paramount. FSII members commit their unstinted support to the government and regulatory agencies in this endeavor.